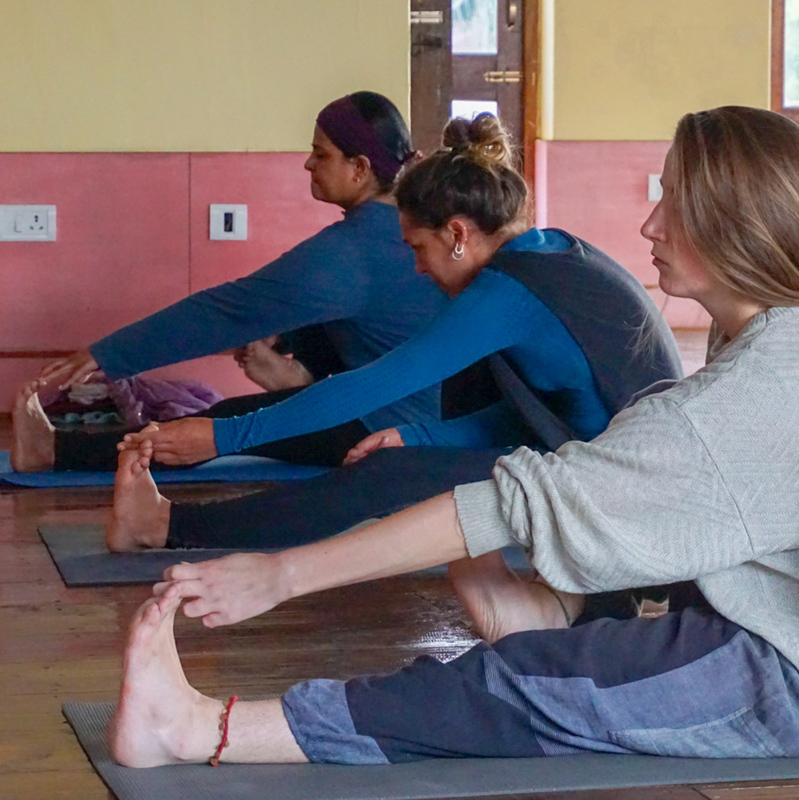 Maa Yoga Ashram - Rishikesh offers intensive ayurveda courses, retreats, treatments, panchakarma therapy, 200 hour personalized yoga teacher training designed for beginners with RYT 200 , RYT 300 ,RYT 500. 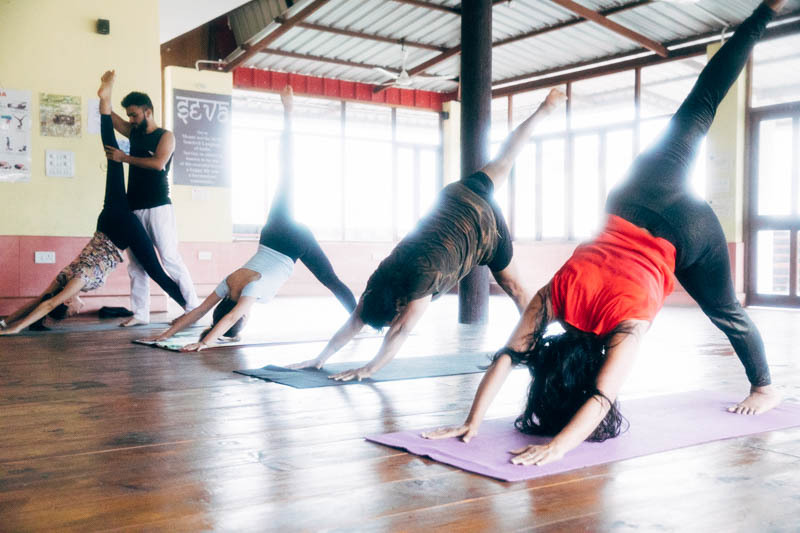 Yoga Alliance certification and yoga retreats in India under the guidance of Yogi Dr. Amrit Raj. Join us for Self Transformation, Self Realisation and Inner Growth based on Spiritual Vedic and Scientific Knowledge for Healthy Mind and Body. Yoga is a Sanskrit word meaning “union” and Nidra means “dream”. Our goal is long-term happiness that comes from a healthy body, mind and spirit, which leads to contentment and a fulfilling life. 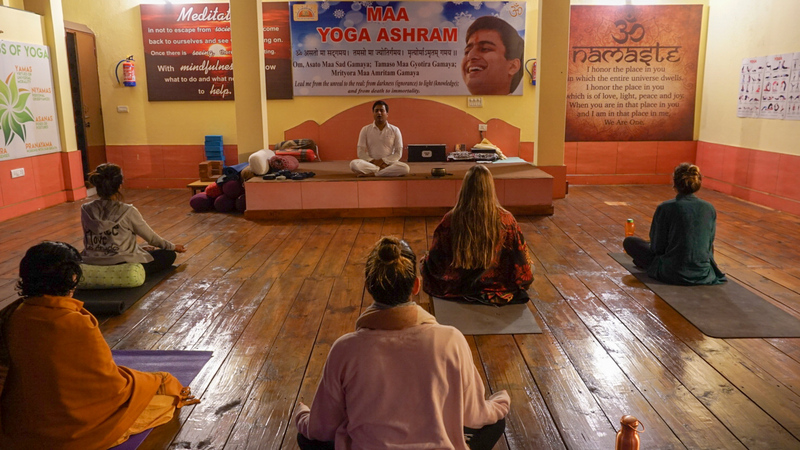 Maa Yoga Ashram, founded in 2010, has a lineage of over 100 years in healthcare and is headed by Yogi Dr. Amrit Raj, who is a fourth-generation qualified Ayurvedic doctor and a 500-hour Registered Yoga Teacher (RYT) with Yoga Alliance, USA. Dr. Amrit Raj traveled extensively to various parts of the world including USA and UK,. to spread the knowledge of yoga and Ayurveda. 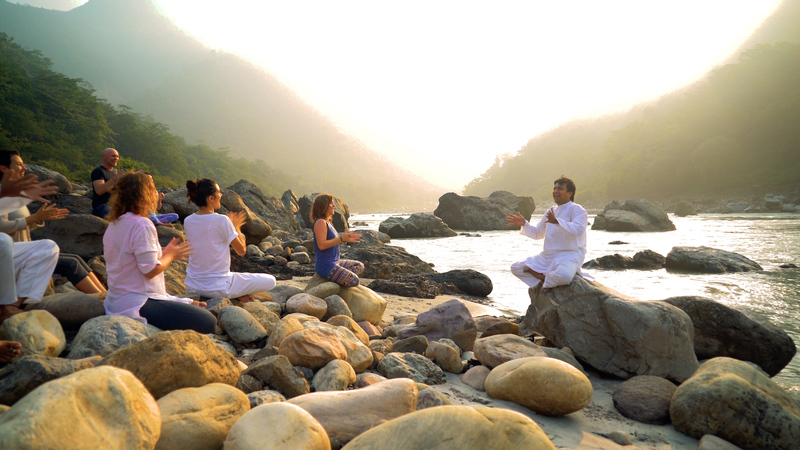 His unique and holistic approach to wellness comprises elements of Yoga, Ayurveda and Panchakarma. Yogi Dr. Amrit Raj is an honorary visiting professor at the Dinacharya Ayurvedic Institute in New York. 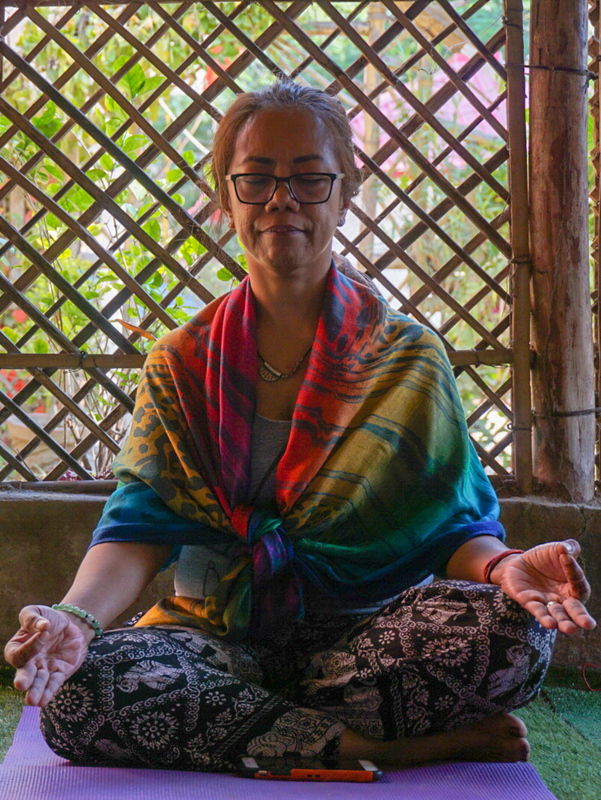 Besides India, Dr. Raj has given lectures and classes at the United Nations and has offered stress- management yogic techniques to oncologists in the USA. 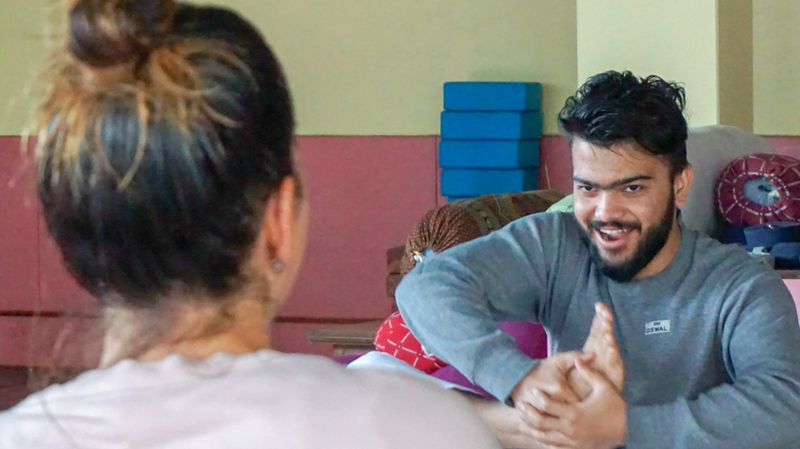 At his ashram in India, Dr. Raj provides consultation services to help cure chronic and lifestyle disease.